Have you requested a meeting with a Minister to discuss environmental issues when parliament sits in Cairns 10-14th July 2017? Want some tips or advice on what to expect and how to make the most of the meeting? We will be holding an informal workshop this Thursday 6th July from 4:30-6pm at Cominos House. 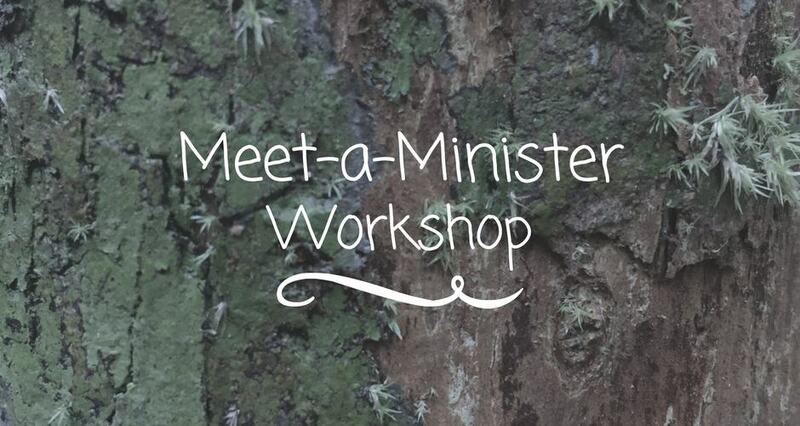 If you have not requested a meeting with a Minister, the tips and advice are general enough that they will apply for meeting your local MPs at anytime. However, numbers will be limited and registration is a must. Register by completing the form below to secure your place. Is there a specific issue you want to raise with a Minister or your local MP?